As a Manager, Asad guides CFSI’s entrepreneur outreach and support for the Financial Solutions Lab. Asad is passionate about how technology and innovative business models can transform peoples’ financial lives like never before. 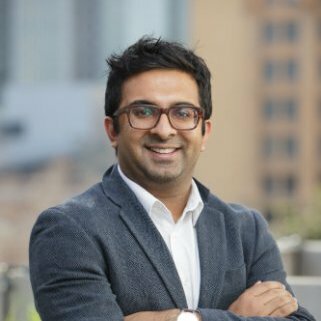 Prior to joining CFSI, Asad was at Intuit where he worked in Product Management and Marketing, as part of the Intuit’s Rotational Development Program. Most recently, he spent a couple of years as part of the Corporate Strategy & Development group. When not working, Asad enjoys reading, traveling, and exploring San Francisco. He earned his B.A. at the University of California, Los Angeles, where he studied economics and global studies.